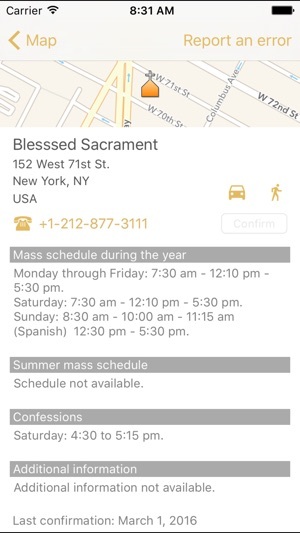 This application allows you to instantly locate all nearby Catholic churches around your current location and see information from each of them, including Mass schedules, reconciliation schedules, telephone and address. 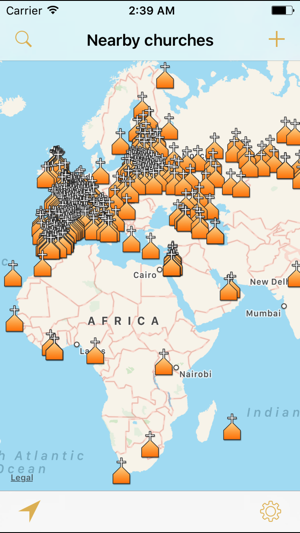 More than 11.000 users have already sent data of churches to add and corrections, they are updated in the app usually in a few days. 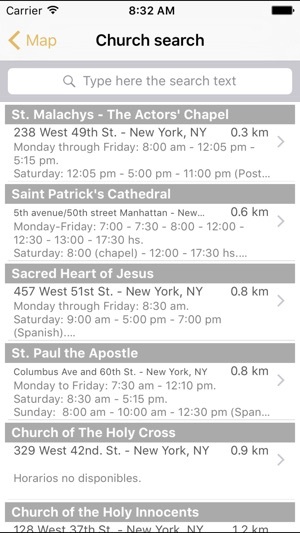 Please help other catholics by sending the data of your nearby churches using the + icon in the app! 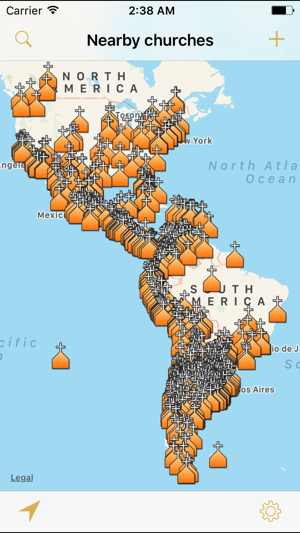 We are working hard to add more churches in other countries and cities. So useful and so accurate! 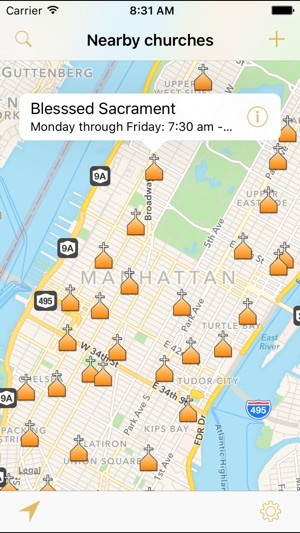 Great app to keep up with mass and confessions while you’re traveling! You can also add the information of the church you attend to help others while they’re visiting. It shows ALL temples and ALl masses 100% accurate... Truly a blessing of an app!! Great app. I travel all over the world and the mass times are always accurate.